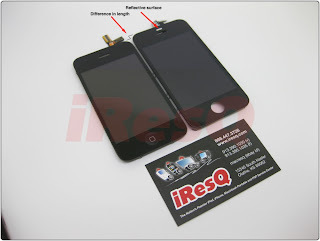 iPhone repair website, iResQ, has leaked the iPhone 4th Generation pictures. 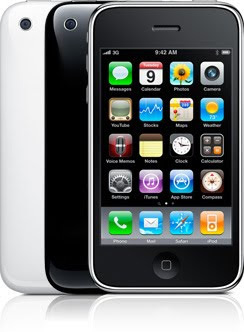 According to the site Apple is going to launced its 4th Generation iPhone with some changes. 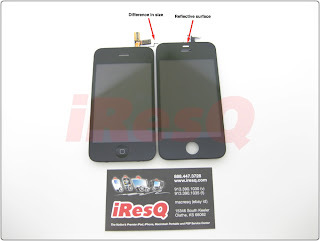 According to the images Apple is not going to change all body look, but has changed the front panel of the iPhone is approximately 1/4 of an inch taller than that of the iPhone 3GS. The screen is also longer and crystal, but we don’t know exact measurements. Additionally, there seems to be some sort of “reflective, mirror-like surface” that sits right above the speaker. 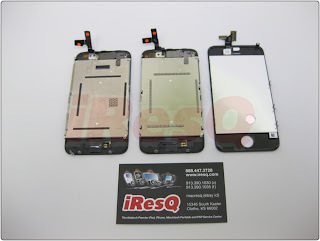 According to the site the iPhone 4th LCD is "factory glued", like the previous and the first generation of iPhone. No more hardware related updates and details are available. But i will surely keep updates my reader soon on more iPhone 4th Generation.